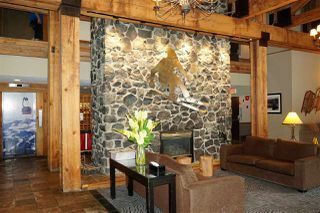 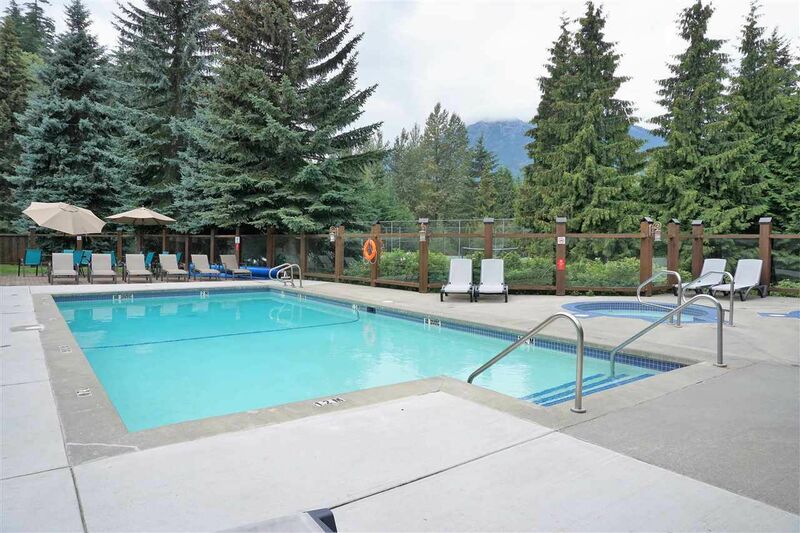 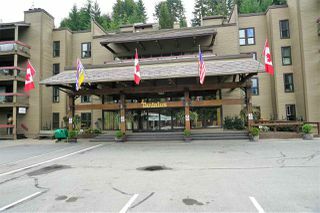 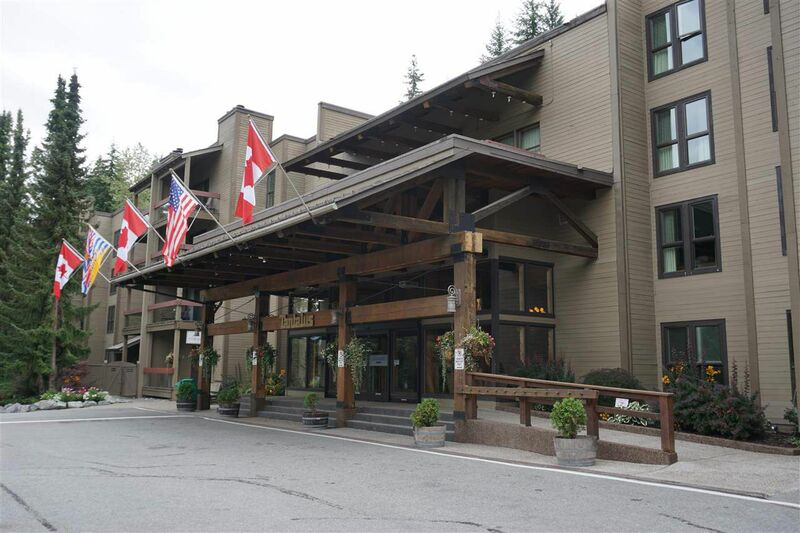 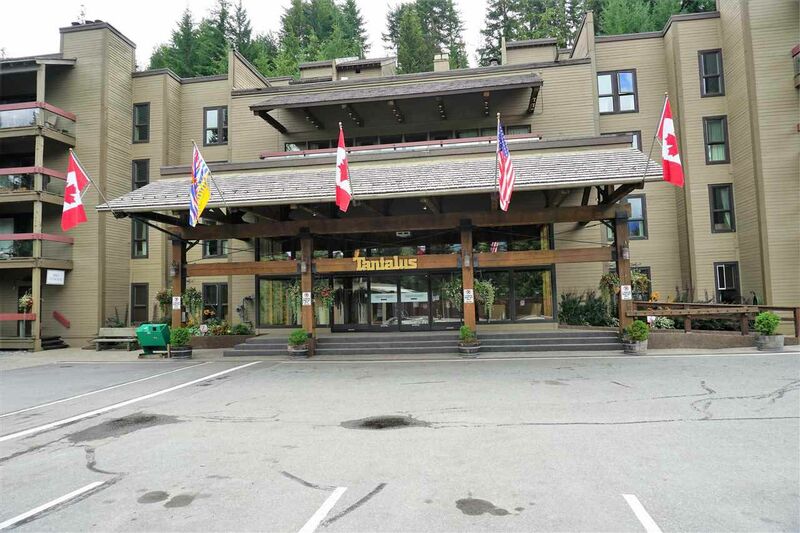 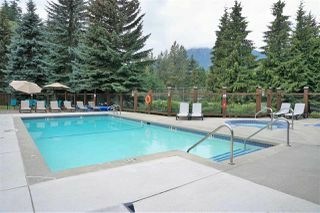 Tantalus Lodge is the ultimate Whistler village location. Imagine walking to the lifts for Whistler or Blackcomb in less than 3 minutes. World class restaurants & shopping are equally as close no park your car & enjoy. 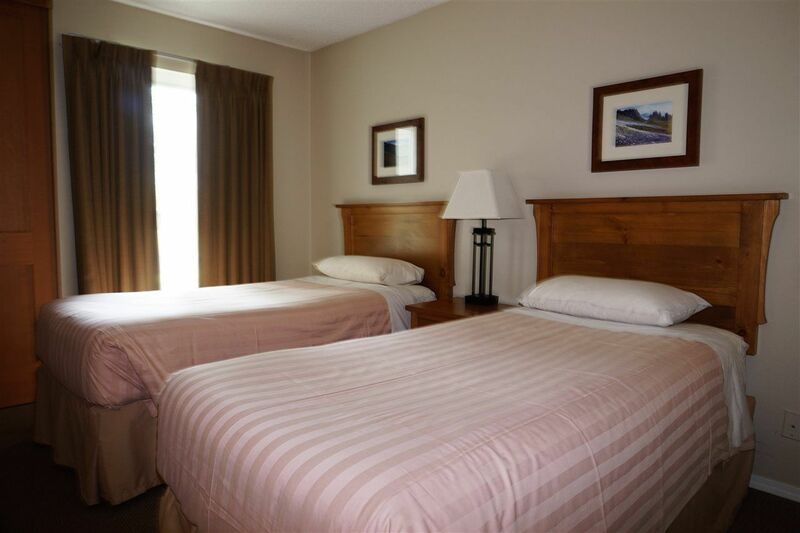 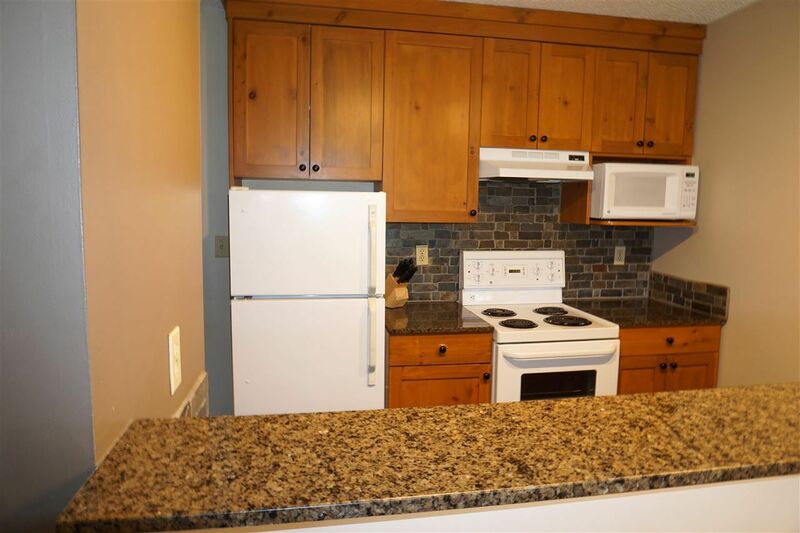 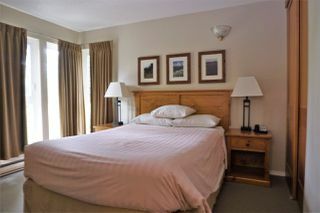 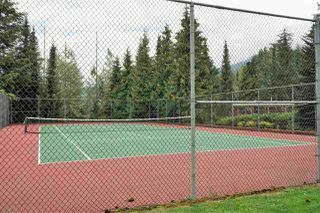 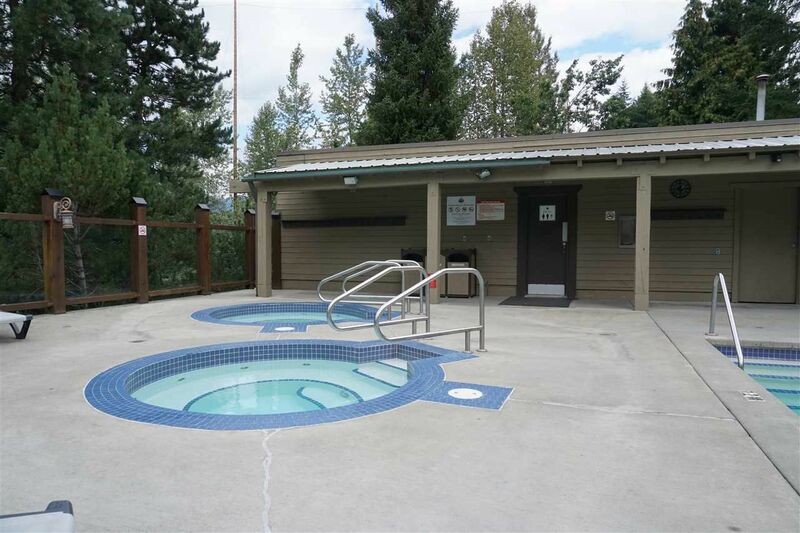 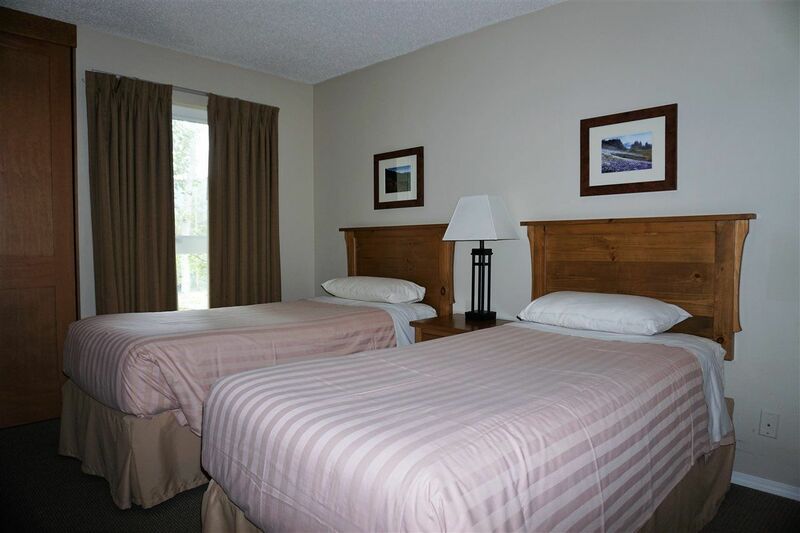 This suite is a tastefully decorated 2 bedroom/2 bathroom fully furnished & equipped with unbeatable amenities such as 2 tennis courts, swimming pool, hot tub & sauna. 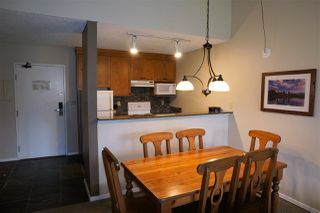 Earn year round rental income when you are not personally enjoying your home away from home. The most affordable 2 bedroom Village property!